Horsham Doors and Glass (HDG) is a locally family owned business operated by David and Emilia Johns based in Horsham. Established in July 2004, they have since earned a well-known name in the area servicing local and Western Victoria. HDG are experts at manufacturing, fabrication, sourcing and installation of a diverse range of products and services for the retail home builder, handyman or renovator and major developers, building, commercial and industrial trade. 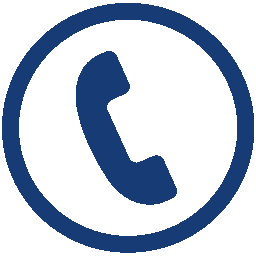 HDG are fully code compliant and are well known for providing quality service at a competitive rate. HDG views itself as being in the business of being the first choice windows, glazing and associated products supplier. 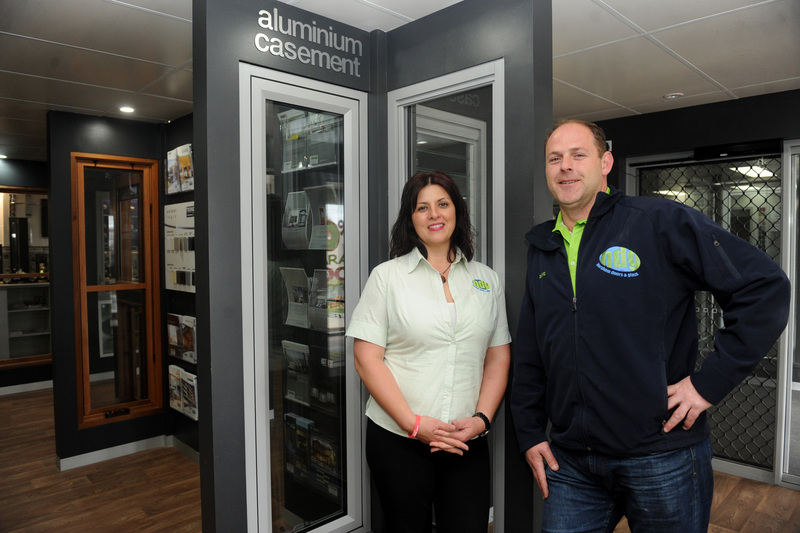 They are a local manufacturer of aluminium windows and doors – including sliding, awning, double hung, Artisan café bi-fold and patio doors plus shower screens, security doors, wardrobe doors and commercial facades, shopfronts and partitions. These products are custom made to the customer’s requirements in HDG’s one location. 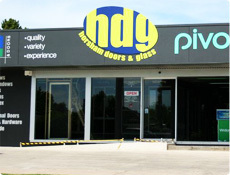 HDG offer a variety of products to complement new energy and bushfire requirements including energy efficient glass and window products plus they also do glass edgework, mirrors, shelving and glazing, glass bricks, splashbacks in glass, perspex and aluminium, all varieties of Perspex, timber windows and sliding doors, interior & exterior doors and accessories, door furniture, garage doors & auto units, security grilles for doors and windows, automatic doors, pool and stair balustrades, attic ladders, skylights and the list goes on. 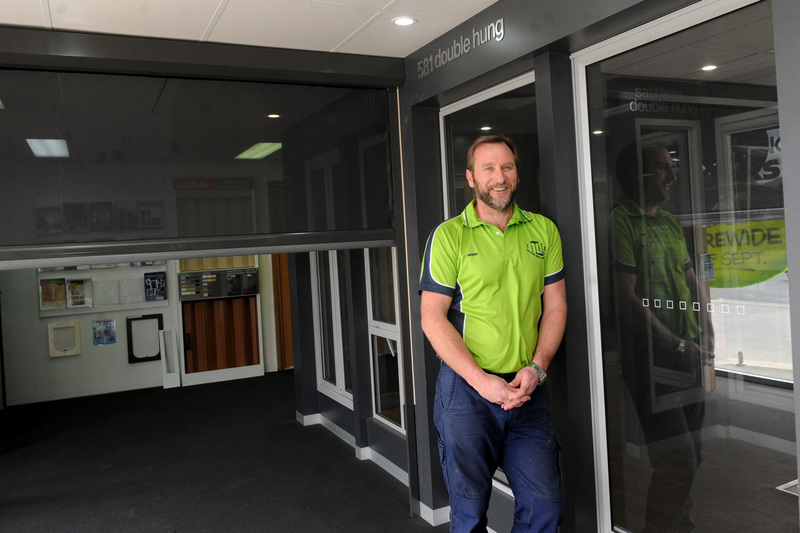 For Quality, Variety and Experience – Horsham Doors & Glass is your place to shop.